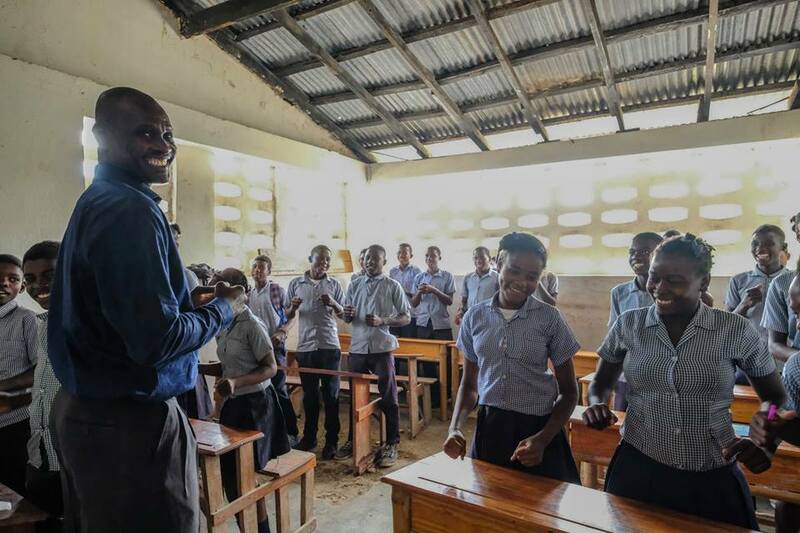 The improvement of living conditions starts with the formal education of young people (who represent around 60% of the population with which KANPE works) and the informal education of adults, the majority of whom cannot read or write. Training for adults: animal husbandry, subsistence agriculture and entrepreneurship. Facilitate free access to education and improve school infrastructure.